Happy Halloween friends! 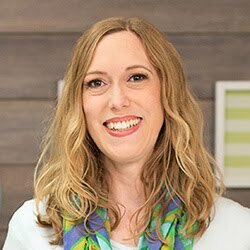 Recently, I shared three out-of-the-box Halloween party ideas here on the blog. 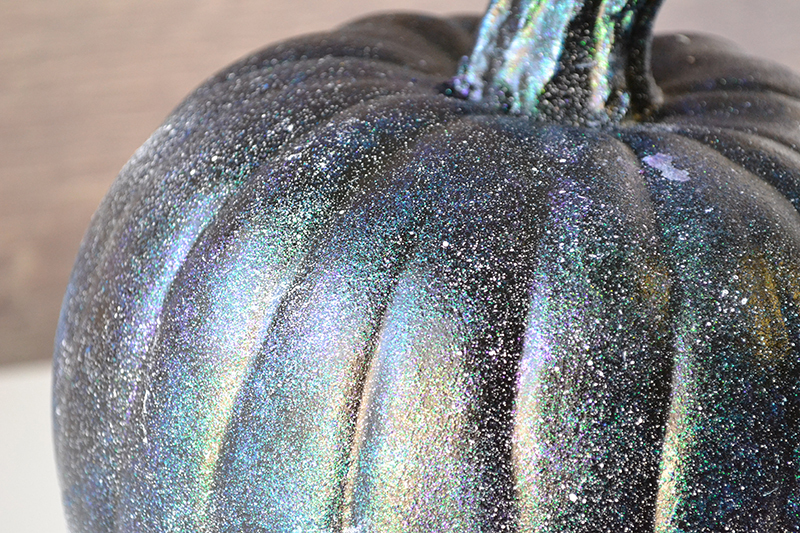 One of those ideas was a galaxy themed party, including a stunning galaxy pumpkin as the star of the show. 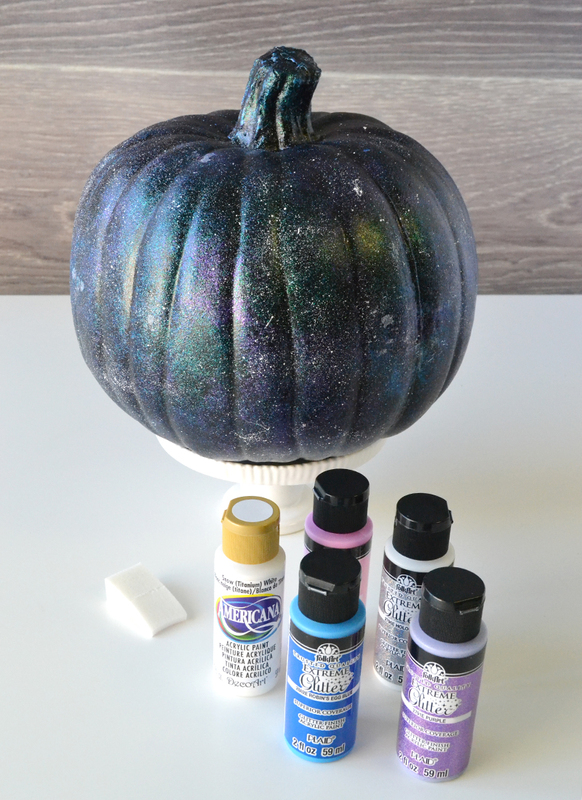 I promised to share how I made this cool Halloween party decor piece, so today I'll show you how I painted my galaxy pumpkin! I was a bit intimidated at first, thinking this would be really hard, but it ended up being much easier than I thought! I started with a black craft pumpkin that I bought at Walmart. 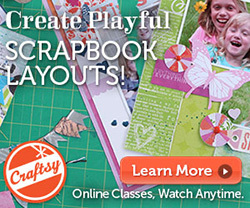 You can also find them at craft stores, or you can buy an orange or white craft pumpkin and spray paint it black. Using sponges, I added several layers of pink, purple and blue glitter paint. I didn't wait for the layers to dry before adding more paint. To get an authentic galaxy look, try concentrating a bit more of one color in a particular spot. You can practice on a sheet of black paper ahead of time if you'd like so you can get an idea of how much paint you'd like. For the final step I dipped an old clean toothbrush in white paint and flicked it onto the pumpkin. Again, concentrating a bit more of the white speckles in one area makes it look more realistic. 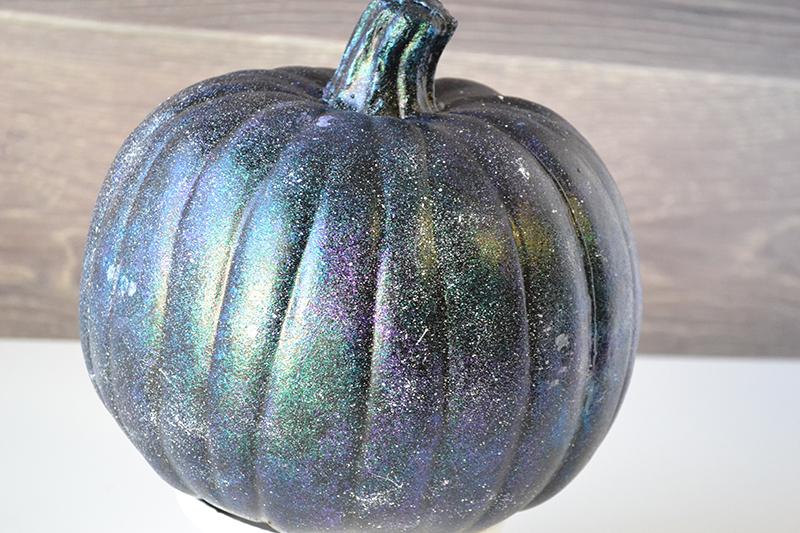 You can use this galaxy painting technique on any project with any theme. 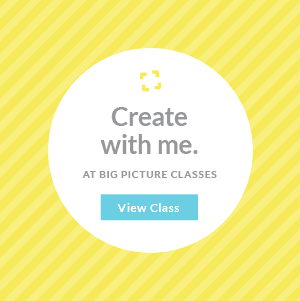 Give it a try, and share what you create. Thanks for stopping by today, and have a fun and safe Halloween tonight!